Welcome to Noel MacNeal’s Site! This is my website (hence my name over there on the left). 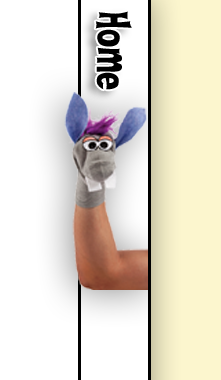 It has info about me and what I’ve done, what I’m doing, what other people are saying about me, and links to points of interest, including some of my friends of the puppet world. And you can read my blog, and find me on Facebook and Twitter! 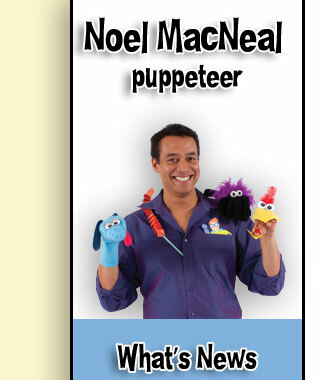 Plus, we have downloads available for my book 10-Minute Puppets with Noel MacNeal from Workman publishing!